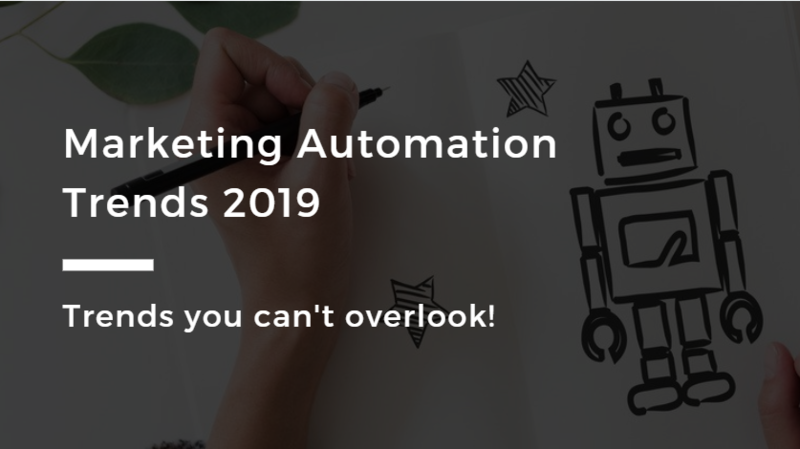 Home Automation 7 Marketing Automation Trends in 2019 – Top Influencers’ Views! New year, new marketing trends. As marketers, it’s important for us to stay at the top of our game, and keep abreast of the latest marketing automation trends. Here’s the good news: we’ve done the research, and put together a comprehensive list of marketing automation trends for 2019. All you have to do is to refer to this list and think about how you can incorporate these trends into your 2019 marketing strategy. The sooner you adopt these tactics and use them to fine-tune your marketing strategy, the more of an advantage you’ll have on your competitors. Ready to leave your competitors in the dust? Let’s jump right in! The word “omnichannel” has been thrown about for many years now; for those who aren’t 100% sure what the term “omnichannel” entails, it simply refers to integrating your customer’s shopping experience across multiple channels and devices. Do a Google search and arrive at your website. Head over to your Facebook page to look at your recent updates. Email you or send you a message on live chat, enquiring about your tool’s functionality. Regardless of which channel your lead comes into contact with, or what device they’re using, the goal is to provide them with a seamless, consistent experience. Now, omnichannel marketing has always been important, but it will become even more crucial to businesses moving forward. Consider this: 15 years ago, the average consumer typically used two touch points when buying an item, but consumers today use an average of almost six touch points. By ensuring that all of your touchpoints (or channels!) are consistent and well-integrated, you’re reducing friction and boosting your chances of closing the sale. Plus: statistics show that businesses that adopt omnichannel strategies achieve 91% greater year-over-year customer retention rates compared to a business that doesn’t, so making omnichannel marketing a priority is well worth your effort. Now, if you’re wondering what has omnichannel marketing got to do with automation, the answer is… everything. As Michael Brenner puts it, omnichannel requires “pluralized engagement with customers and clients’, and the only (sustainable!) way for businesses to supply their customers with relevant, up-to-date and accurate information is to rely on automation. More specifically: automation enables businesses to “analyze key access points for consumers”, and deliver information to them in a timely, relevant manner. 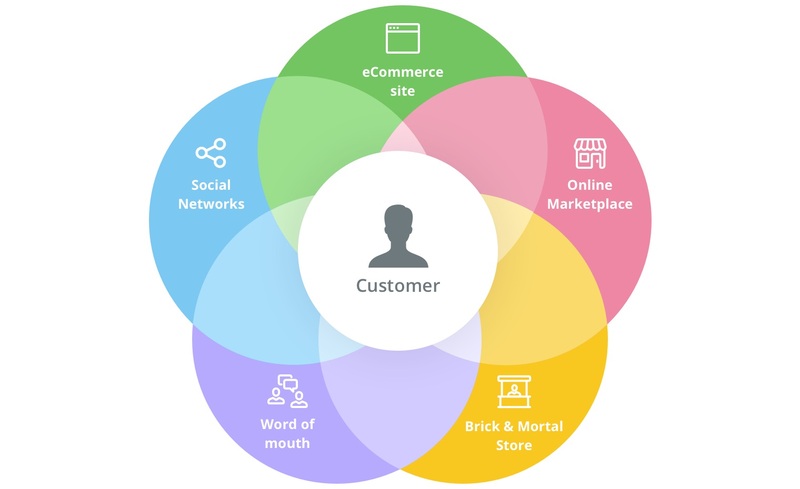 Unfortunately, as you might already know, omnichannel marketing isn’t that straightforward. While the average marketer already understands the importance of omnichannel marketing, they still struggle with creating an omnichannel experience for their customers. That said, we expect that marketers will be better equipped to make the leap in 2019. Driving this change is none other than the evolution of CRM systems. In the past, CRM systems were simply platforms that businesses used to keep track of customer data, but they’ve now become so much more than that. CRM systems today are extraordinarily powerful; in fact, there are plenty of CRM systems which are essentially full-blown marketing technology stacks. Because businesses are now taking care of all your marketing within a single CRM software (instead of switching between multiple tools), it’s easy for them to track their interactions with their customers on different platforms. This also means, your CRM should be connected to all your other business apps so you can completely leverage the power of it. 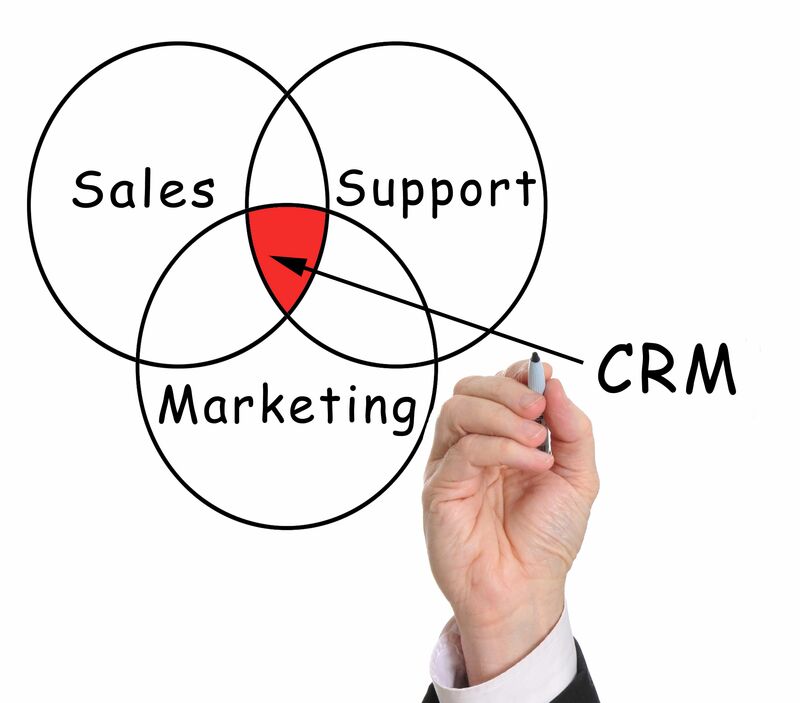 In case you have not connected your CRM yet, here’s how top CRM apps like Salesforce, Infusionsoft, Hubspot etc. can be integrated with other apps. This makes crafting an omnichannel strategy that much more straightforward! Automated email campaigns have become every marketer’s bread and butter. Pretty much every business understands the importance of email marketing and is utilizing automated campaigns to nurture their leads. So, what’s the next frontier when it comes to email marketing? In 2019, we foresee that marketers will focus on fine-tuning their automated campaigns and making them more engaging and interactive. Some marketers are hesitant to incorporate interactive elements into their email campaigns due to a high technical barrier to entry. For small email teams, interactive emails may seem out of reach. But there are simple ways to “start small,” like changing button colors, incorporating hover effects, and highlighting images with pop-over motions. 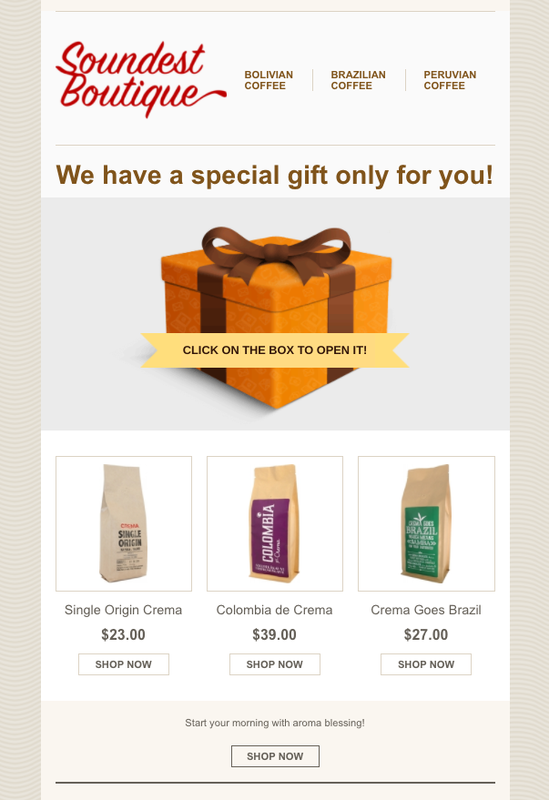 The gift is intriguing and compelling without being too complex; it’s a great example of how brands can use interactive content to surprise and delight email readers. If you’re not sure how to get started, one easy way is to incorporate video into your email campaigns. While embedding live video into email isn’t well-supported, a great alternative is linking a static screenshot or thumbnail or your video to a landing page where visitors can watch the full clip. Justine Jordan, CMO at Help Scout and former VP of Marketing at Litmus, says that Litmus recently tested out this strategy to great success. As part of an Email Client Market Share campaign, Litmus analyzed15 billion email opens to see where subscribers read emails, then put together a video and infographic to summarize the findings. They also sent an email to their subscribers promoting the infographic, which included a static screenshot of the video in the email. Once readers clicked through, they would be able to watch the video and view the infographic on the Litmus blog. The video starts with a brief overview of the infographic, then continues into a demo of how to use Litmus products to perform your own email client market share analysis. The results? The video was viewed around 570 times, with viewers watching 64% of the clip on average. This translates into more than 18 hours of content (including product promotion) being viewed – not too shabby, huh? You can read the entire interview with Justine and learn more about using video and email together on the Wistia blog. When it comes to lead scoring, many B2B companies are still relying on manual lead scoring (ie calling up leads and asking them qualifying questions). That said, in 2019, we predict that companies will increasingly shift to using predictive lead scoring to streamline the process. Here’s the thing: manual lead scoring is an outdated method, and it’s a waste of time. Instead of getting your sales reps to painstakingly call every lead and ask them a standard set of questions, you can simply use technology to get the job done. If you’re currently using marketing automation software, there’s a high chance that your software already comes with a predictive lead scoring feature built in. Predictive lead scoring takes into account various factors (such as demographics and personal information, behavioral data, and social information) to assign a score to each lead that enters your system. This score tells you how high quality your lead is (and how likely they are to convert into a paying customer). This way, your sales reps can focus their efforts on serving hotter leads, instead of wasting all their time talking to cold leads who may or may not convert. 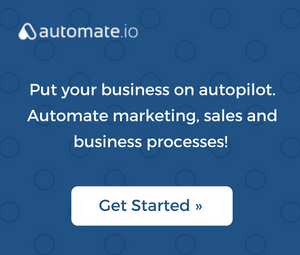 For those who aren’t using marketing automation software, there are also standalone lead scoring tools that you can use to take care of this step. Ideally speaking, your automation or lead scoring software should be able to score your leads based on their urgency (not just their behaviors). Maria Pergolino, the CMO of Anaplan, says that urgency scoring is critical to understanding whether your leads are getting ready to purchase. For instance: if someone used to visit your website once a week, but now visits it every other day, this is a good indicator that they’re getting ready to buy. If possible, you’ll want to filter out these leads, and have your sales reps attend to them ASAP! 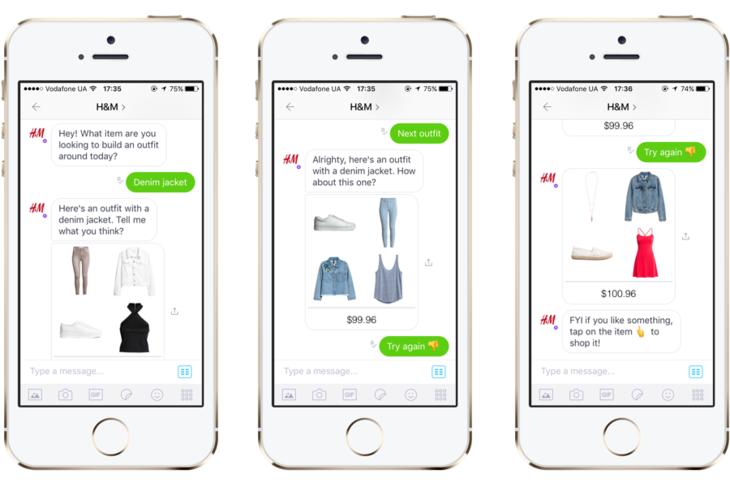 In 2018, we saw many companies jump on the chatbots bandwagon. Facebook chatbots, in particular, were a huge hit. These are easy to set up (no coding required!) and can help businesses in all industries take care of their customer service needs. 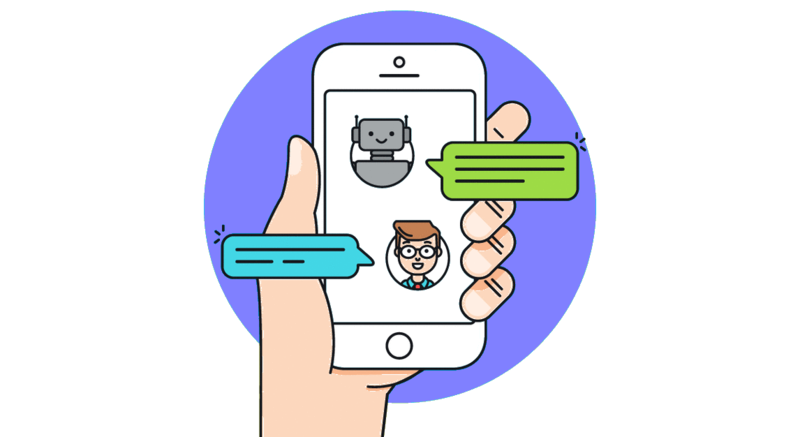 Moving ahead, we predict that chatbots will become even more popular and that even more companies will use chatbots to complement their marketing automation efforts. Michael Peggs, the founder of Marccx Media, agrees, saying that chatbots are a key component of marketing automation and that companies should use these bots to “intelligently automate (their) customer service”. On the same topic of chatbots: on top of our prediction that chatbots will grow in popularity, we’re also predicting a shift to more sophisticated chatbots. 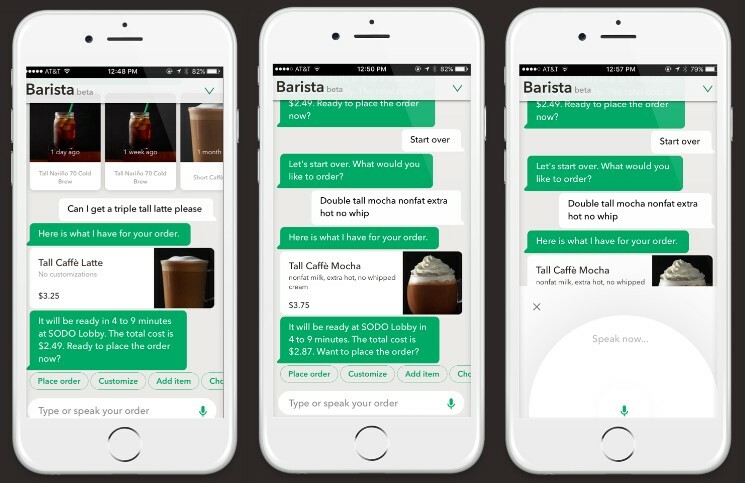 In 2018, chatbots were still a new and novel concept, and most companies that did experiment with chatbots built bots that were pretty basic and straightforward. These bots are able to provide information to users and/or answer basic questions, but that’s about it. Now, as businesses are becoming more familiar (and comfortable!) with chatbots, they’ll start moving towards building more sophisticated bots that utilize the power of AI to recommend products and close deals. If you’re wondering how this translates to real life, in retail, many companies are already using chatbots to provide information and recommend products to their customers. It’s not hard to imagine how B2B businesses might make use of this technology. For instance, say you own an SEO keyword research tool, and you’ve built a chatbot to help you generate more leads. If your chatbot identifies that they’re speaking to a first-time user, it might serve up common FAQs to let your user learn more about your tool. If it seems that it’s engaging a returning user, on the other hand, it could offer an extended trial or a product demo in order to move this user further down the funnel. 2018 was the year of data breaches and moving into 2019, customer skepticism is at an all-time high. Bearing this in mind, the goal in 2019 is to build trust with our consumers. However, most businesses are still too salesy when communicating with their customers; as a result, they come across as self-promotional and non-genuine. So, how do you build a relationship with your consumers and get them to trust you? First, take a long, hard look at the marketing collateral you’re putting out, and ask yourself: are you being too salesy? If so, ramp it down a notch. On top of that, take a look at your automated campaigns as well, and consider how you can make them more personal. If a subscriber receives an email from you, and it’s obvious that it’s an automated message, they’ll automatically discount the email and/or distrust it. After all, they’re simply one out of thousands who are receiving the email. Why should they give it the time of day? If a subscriber receives an email that’s tailored to them and looks as though it’s sent specifically to them (or to a smaller group), then it’s a different story. 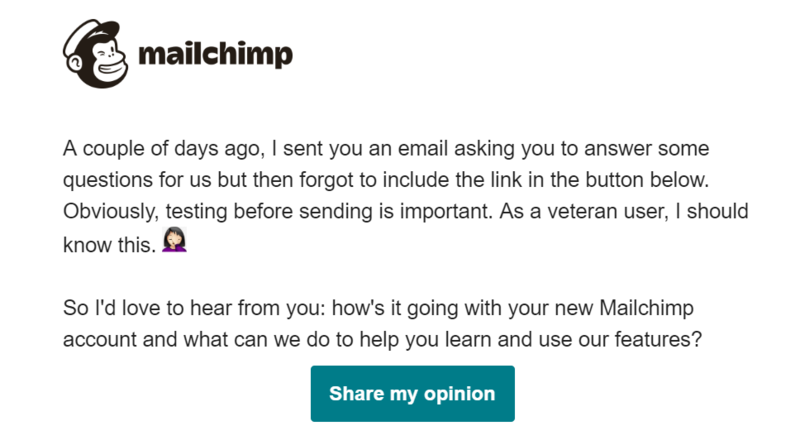 We have a few tips on user onboarding emails which you can use to craft such tailored and high-converting emails. Now, this subscriber will appreciate that you took the time to personalize the email to them, and they’ll be more likely to read your email and entertain your offer. First, inject some “human error” into automated email sequences by purposely missing out on a key component of your email. For instance, you can trigger an email to your consumers that’s missing a link, and then schedule a follow-up email that includes that link. On top of that, be sure to use a highly conversational tone – you won’t be able to build rapport with your subscribers if you’re too stuffy and robotic. “Now, I know that you need to justify spending on ToolName to your CFO – but don’t worry, you can easily get them on board by telling them how much ROI you’ll generate with our tool. A/B testing, as a practice, is nothing new – but the way we conduct A/B tests has evolved significantly in the past few years. 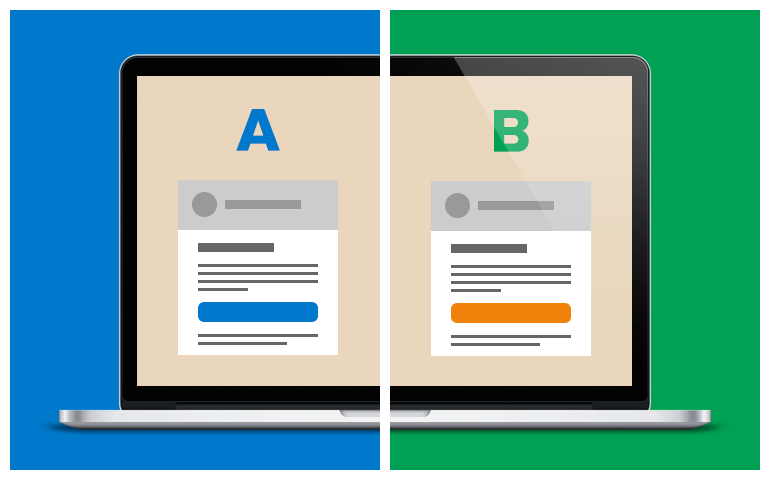 For one thing, A/B testing used to be a nice-to-have, not a must-have. While marketers knew it was good to do A/B testing in theory, but they didn’t spend a ton of time on it, or make it a priority. In 2018, however, we’ve seen a shift towards results-driven marketing, and marketers are now increasingly defining and tracking key metrics, and analyzing the data they have on hand. A/B testing is also more widely practiced than ever, with marketers understanding that it’s important to conduct A/B tests rather than to just go with whatever feels right. So, moving on to 2019, we’re predicting that marketers will move towards conducting more rigorous, high-quality significant tests. Stopping tests early (and concluding, prematurely, that one variant has won). Changing multiple variables within a single A/B test. Comparing different time periods within a single A/B test. Not running the A/B test for long enough. Changing parameters or variables in the middle of their test. But A/B testing is becoming more of “established” science, and marketers are increasingly becoming acquainted with A/B testing best practices. So, in 2019, we foresee that marketers will run more high-quality A/B tests, and come away with more accurate, statistically sound data and insights. If one of your goals in 2019 is to conduct better A/B tests, check out Neil Patel’s A/B testing calculator. The marketing landscape changes rapidly every year, but here’s one constant: we get access to more technology and tools each year. But if you want to generate more leads and revenue for your company, you’ll have to make use of new technology. No ifs, ands, or buts. So, now that we’ve entered 2019, make it a point to embrace new technology and tactics, and to keep pushing for better results. Or, as Steve Jobs famously said: stay hungry, stay foolish. Here’s to supercharging your marketing campaigns, and taking them to the next level!